Lighting a bedroom is much simpler than a kitchen or bath, because it is a less task oriented environment. You really do not need much light in the bedroom. You can also supplement lighting with lamps, unlike a kitchen or bath. As iPads and Kindles have replaced books, you almost don’t even need reading lights. However, you do need decorative pieces in the middle of the room for basic illumination and general style. Below we have a popular New England style traditional bedroom, so I included different choices to light the space. There are a couple different fixtures that could work on this space, depending on the look and budget. 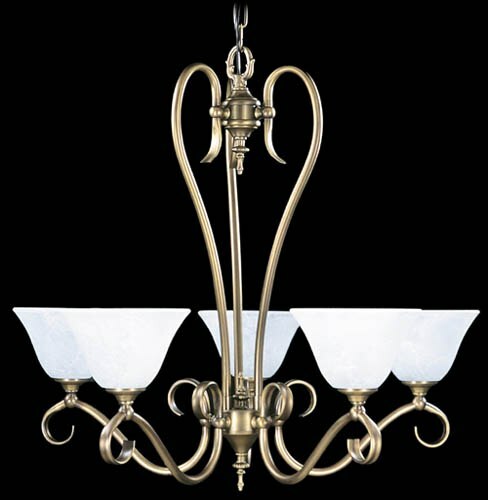 One choice could be Schonbek’s 5076-22 ($1,898) Heirloom Gold/Handcut Eight Light chandelier at. This chandelier is very traditionally styled. It features traditional scooping arms in a warm brass finish. The brass finish works very well with the wood tones in the space and the scooping arms are similar to those found in the furniture. The crystals are very traditional and could be a nice way to add sparkle to the space. 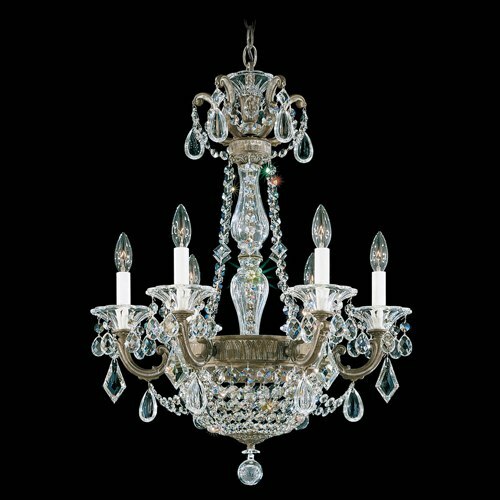 A second choice and a different look for the space could be two Crystorama Shelby 7524-DT ($450 each) mini-chandeliers on either side of the bed instead of the lamp on the night stand. 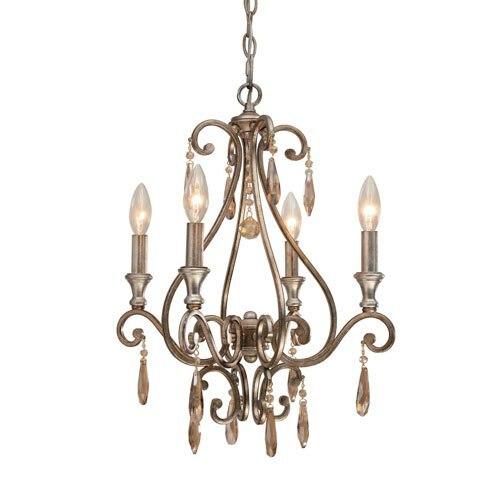 The chandeliers feature traditional shapes in the arms and body for a more whimsical, less formal look. 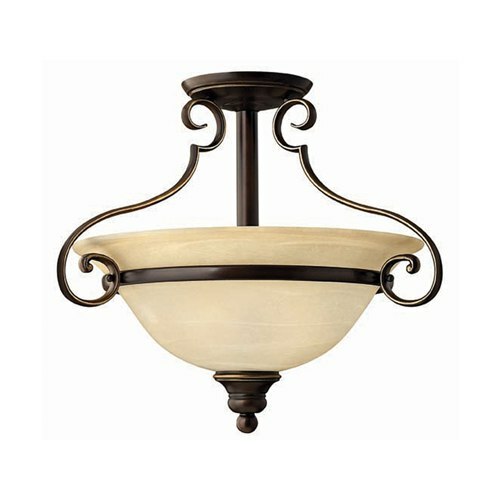 Another choice could be Hinkley’s Cello 4561AT ($200) two-light semi-flush fixture.Semi-flush fixtures add an ambient or uplighting element in addition. The scrolling arms and finial on this piece are a nice touch as well. Also, the bronze color picks up on the wood tones in the furniture and floor. 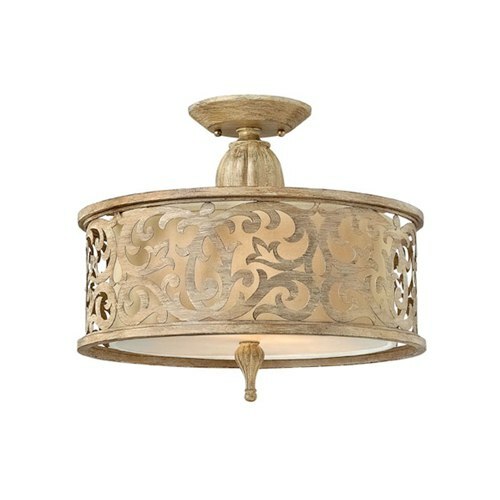 For an elegant semi-flush mount with the same flourishes as the bedroom set, consider the Carabel FR44621BCH ($339) fixture by Hinkley. The elegant and intricate scrollwork on the stem and shade compliment the carvings in the existing furniture. The light brown and tan colors would work nicely with the lighter tones in the bedroom. 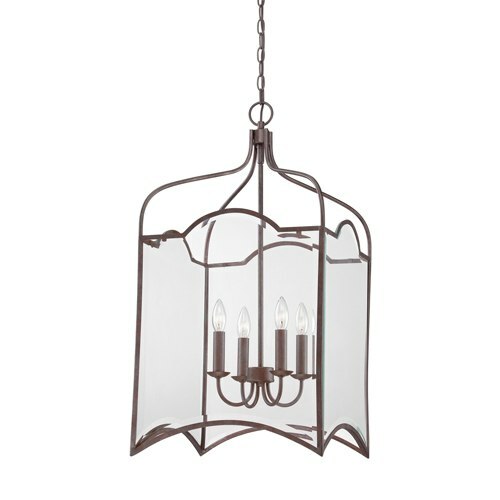 The 9155 ($370) chandelier by Framburg would be a great choice for this room! Elegant arms and fluted frosted glass would add to the traditional feel of this bedroom. The dark bronze finish would pick up on the dark tones in the wood and the carpet. A different look to consider is the Quoizel QF1403CRA ($450). This look is a little more modern than the other fixtures selected, but the angles in the top of the glass have the same curves as the tops of the headboard, dresser, and vanity. The inside of the glass is what makes this piece able to work in this space, as it is very traditional. Also, I like that the clear glass would not over power any other features in the space. These are just suggestions. Decorative lighting is really unique to the owner of the space, so buy what you like. Download the Yale Kitchen Lighting Buyers Guide with terms, inside tips and tons of pictures to help lighting your space.  Well over 55,000 people have read a Yale Guide.